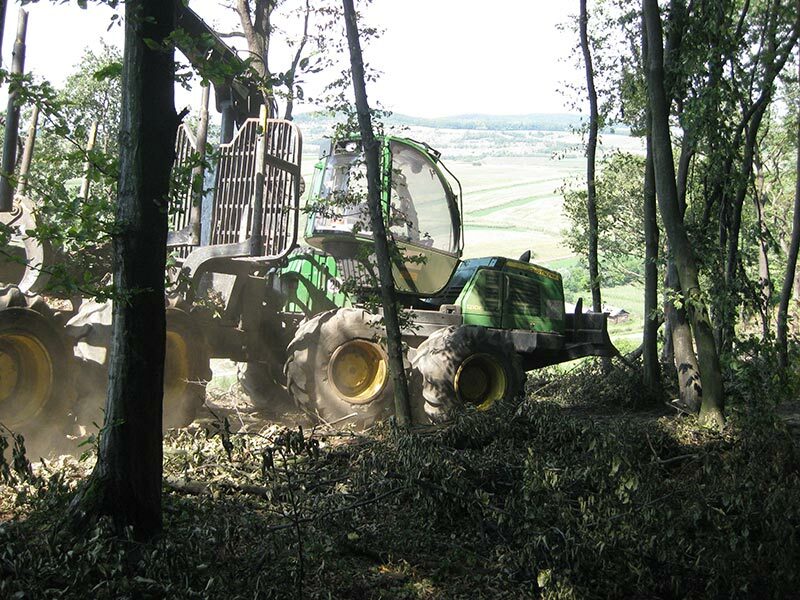 The JDLink machine and fleet management solution is a telematics system designed to remotely connect machine owners and managers as well as service personnel to their forest equipment from office PC. 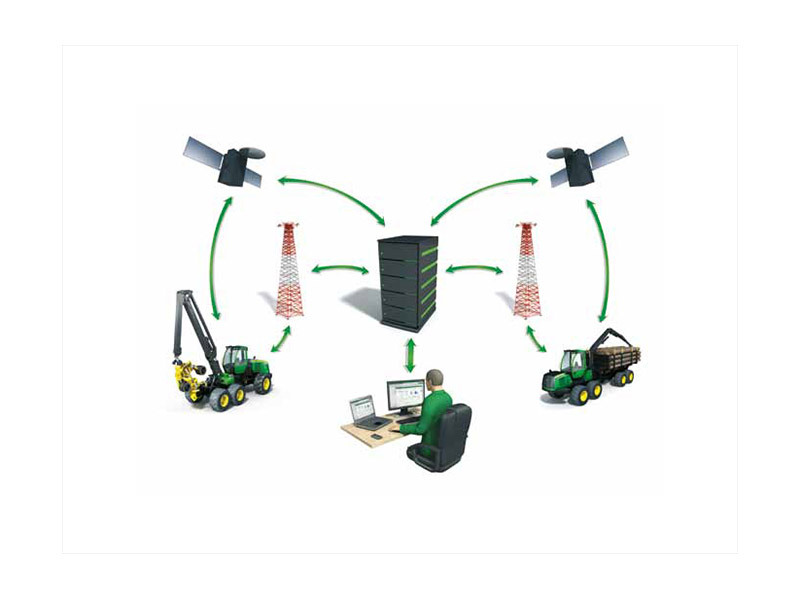 The system enables real time alerts and machine information, such as location, utilization, fuel consumption and maintenance data, to make decisions easy and fast and to optimize machine operations. 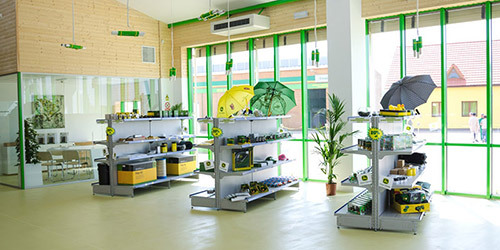 Machines can be shown in groups, individually or all at the same time for comparison. 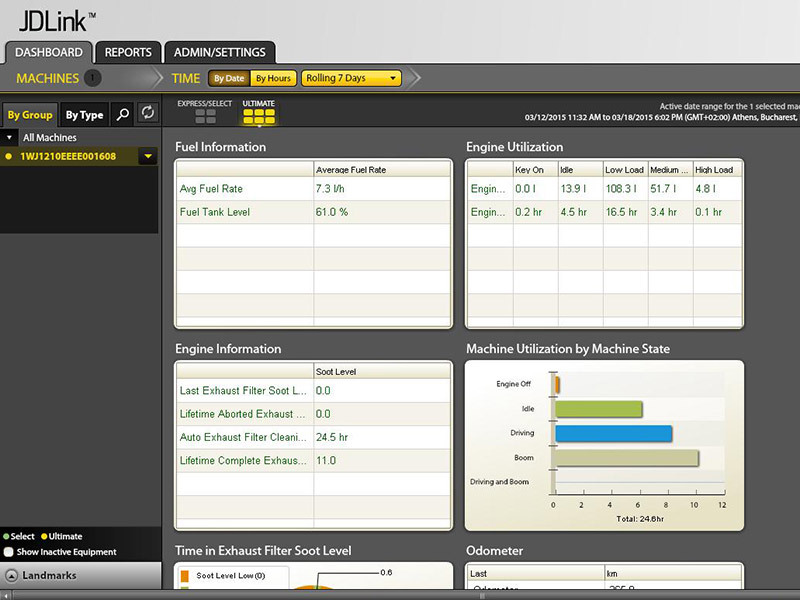 Machine information can also be sorted by a date and time range or by an engine hour range. 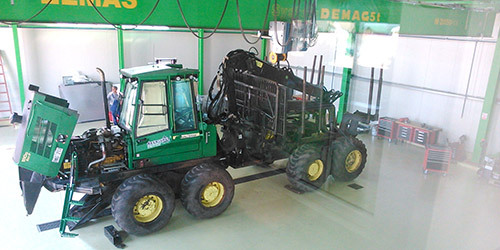 JDLink machine and fleet management solution is available for John Deere IT4 forest machines. The first three years of use are free of charge. 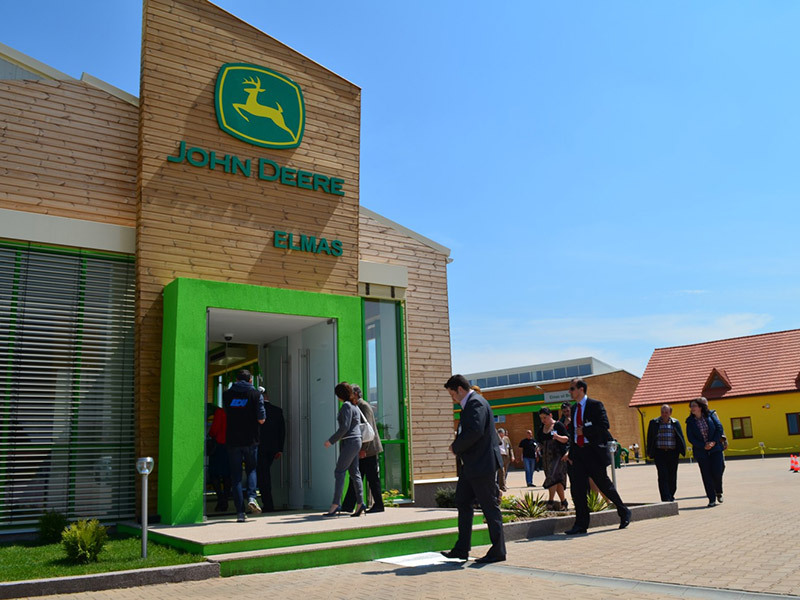 On request JDLink system can be mounted on the E series machines equipped with Tier 3 engines by consulting the local dealer - Elmas. 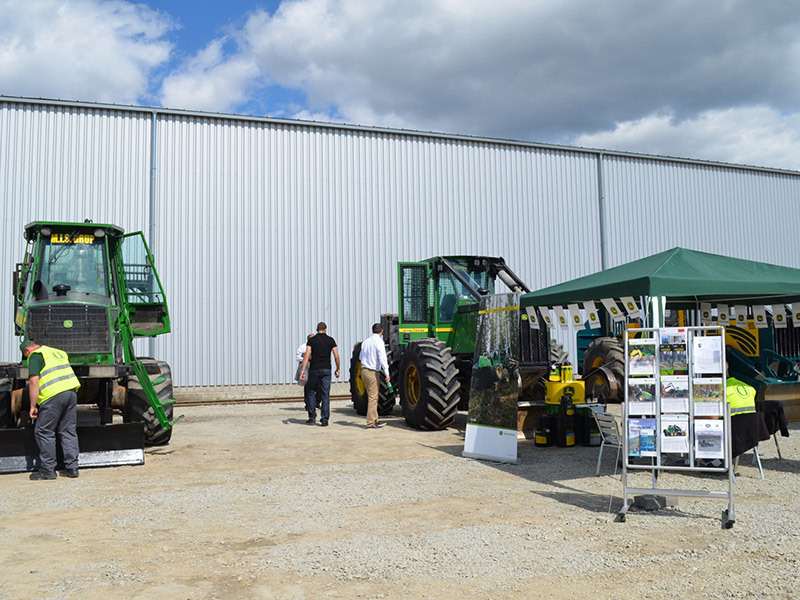 Navigate to https://jdlink.deere.com and you will get an up-to-date equipment overview and information. 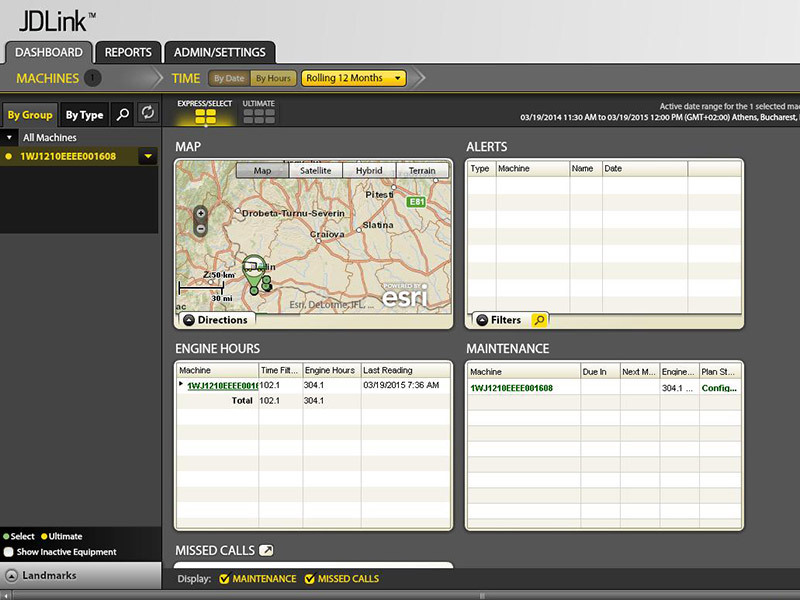 Express/Select display shows the machine location, engine hours and alerts. 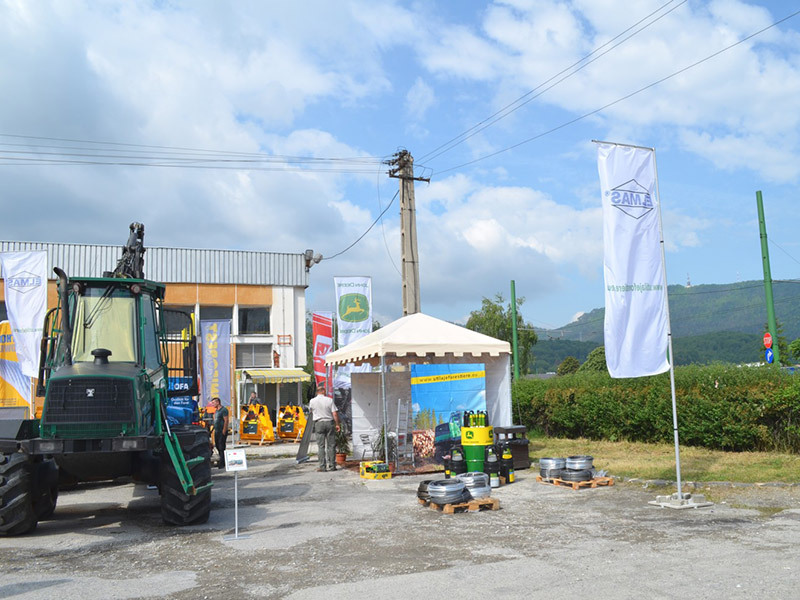 When you are in the Ultimate display, you will have more detailed machine information. You can see the fuel consumption and utilization based on engine load. 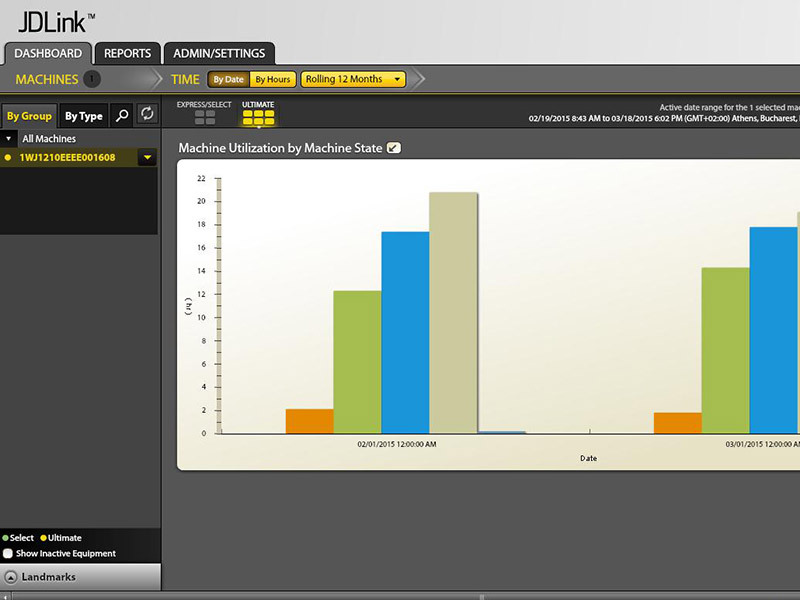 From the Hours of Operation screen you can quickly see the total operating hours per each month.